The popular and relatively inexpensive market has slowly been expanding its services and updating its look. Bushwick is chock-full of great places to buy groceries, and this writer is especially partial to her nearby City Fresh Market (née Associated). But when the milk and bananas started migrating, I had to investigate. 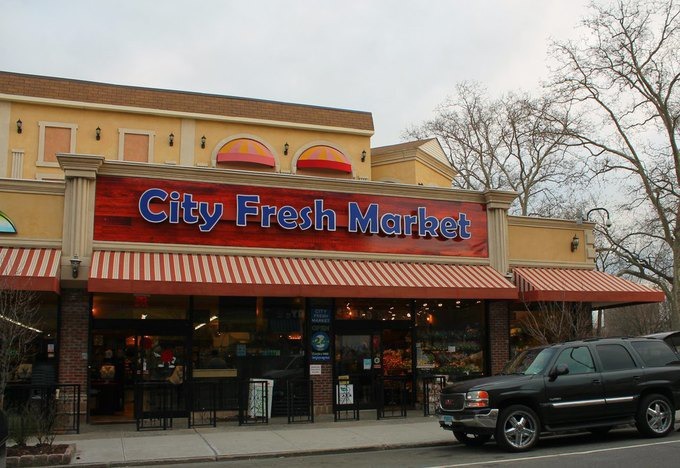 I got in touch with William Duran, General Manager at City Fresh, who told me that City Fresh's management "decided that we needed to revise our store layout and find some new creative ways to keep up with our ever growing product line." We have to agree that shopping at City Fresh was getting a little cumbersome given how mismatched some of the aisles felt. Some of the most noticeable layout changes from the outside of the store are the bananas on the other side of the entryway and the new cafe counter which includes all of the beers, pastries, kombucha, coffee, and new cold brew. Duran points out that the "new 12 tap draft system ... will include only local Brooklyn breweries, fresh kombucha from Vermont, and cold brew coffee from Stumptown Roasters." Smaller changes throughout the store include the placement of the milk, the bulk products, breads, and the mother lode: a centralized and expanded chip aisle. Additionally, Duran notes that changes are not set to be complete until March, and he and his team are "looking to add some new end caps that will give us the opportunity to ... make things more convenient for customers. 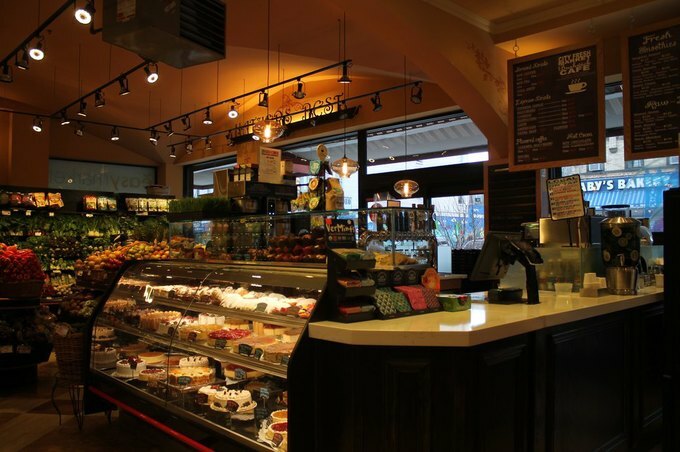 We will also be bringing in more fresh bread in our deli department where customers can get custom cuts, and more grab-n-go food items within this section as well." This feels like welcome news since I am always struggling to find adequate fresh bread options that don't break the bank. While L'Imprimerie's cereal bread is top-notch, its price basically makes it a once a week splurge, and I eat a lot more bread than that. Duran stressed that a nicer looking store will not affect those shopping on a budget. "Our remodels here will never increase our pricing of products we sell here," he said. In fact, I noticed that the price of green beans has gone down by 50 cents a pound since the remodels because I pay attention to that sort of thing, and I hope you do, too. All photos by Magdalena Waz for Bushwick Daily. A supermarket near Maria Hernandez Park in Bushwick.